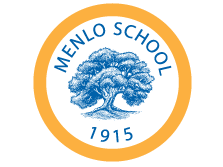 Founded in 1915, Menlo School is an independent, coeducational, college preparatory school in Atherton, California for students in grades six through 12. Laura and Gary’s two children are alumni of the school. 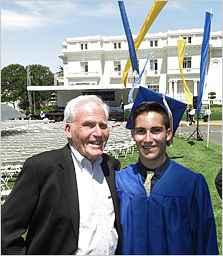 Menlo School is dedicated to providing a challenging academic curriculum complemented by outstanding creative arts and athletic programs. The Lauders have provided well over $2 million in grants to the school for capital campaigns and regular annual gifts. In addition, the Lauders initiated a new international program called the Global Programs and Studies and provided 10 years of funding. An international classroom facilitates and encourages collaborations between Menlo School students and students in partner schools abroad using blended learning technology. An association with Global Online Academy connects students with others around the world to advance curricular aims, global competencies and relationships. A global travel program provides students with guided immersive travel in the developing world where they develop global competencies and citizenship. A Global Scholars certificate program gives students opportunities to develop expertise in global studies and issues leading to capstone thesis-writing projects.